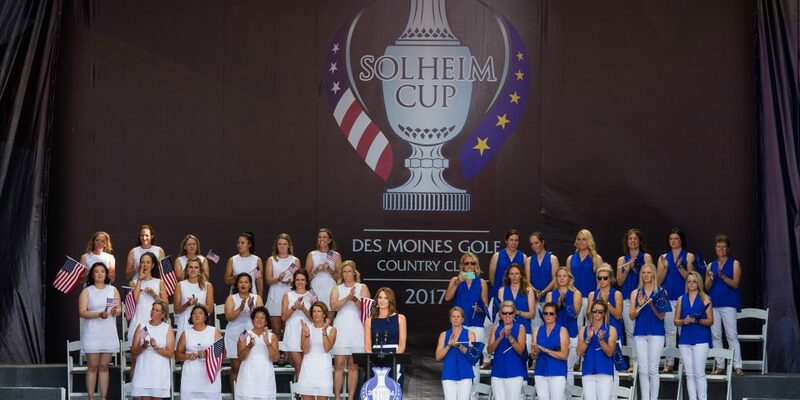 Attending the Solheim Cup will be one of the golfing highlights in the 2019 calendar. 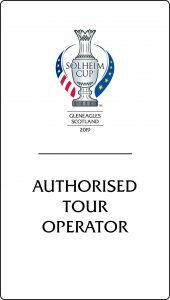 We have been appointed by IMG / Visit Scotland to be one of the Authorised Tour Operators, and will be arranging bespoke tours to Gleneagles to enjoy the finest golf, where USA and Europe will battle it out for the coveted trophy. 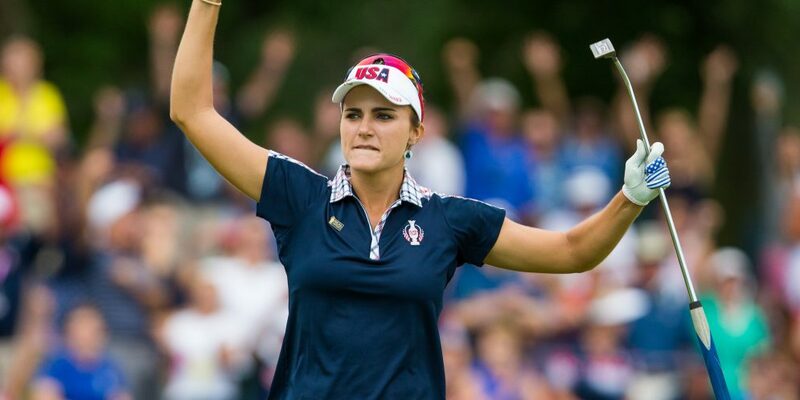 The proceedings start with a Junior Solheim Cup match, followed by the main event. We expect many friends and families will attend to support the future golfing stars of tomorrow as they participate in the Junior event. The main event then follows. Guests can choose which days they wish to attend and a bespoke tour will be created for you to suit your dates and accommodation preferences. 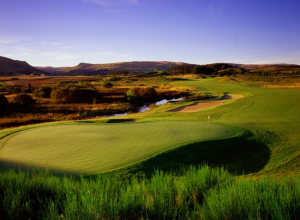 In addition, we expect many of you will wish to play some golf yourselves when they are here and tee time bookings will be available at many of the famous courses nearby. Book early to get the best tee times and the most convenient accommodations. You can choose to travel in official coaches from your hotel to the event, or you can choose the self-drive option utilizing the park and ride facilities that will be set up nearby. We anticipate coach transfers will be supplied from many key locations including St Andrews, Perth, Dunfermline, Stirling and Edinburgh. 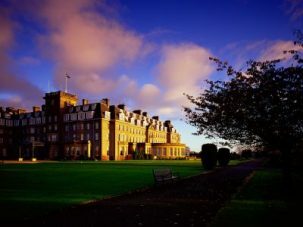 Rail travel is also possible as Gleneagles has its own railway station. A Helicopter service will also be available. Come and join us at Gleneagles and witness history being made. Scotland Tours looks forward to making your travel arrangements and welcoming you to Scotland soon. 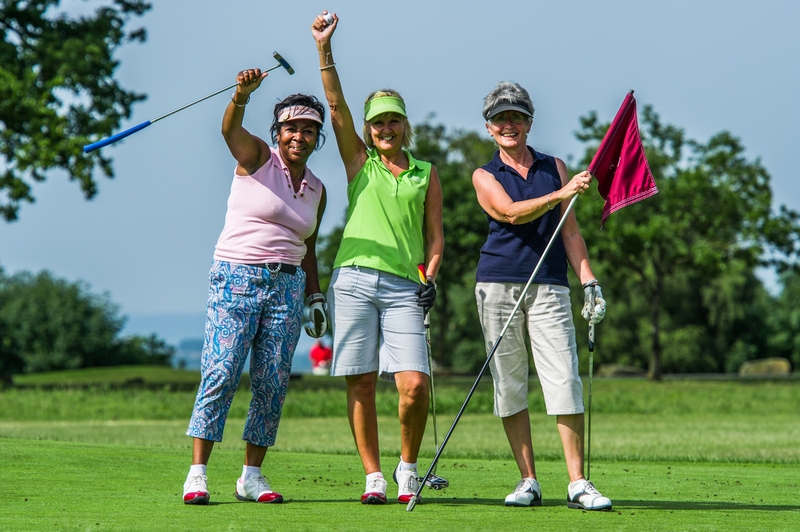 Ladies, with so many great courses and lovely hotels to enjoy it’s time to get the girls organised and come over to enjoy some quality golf. 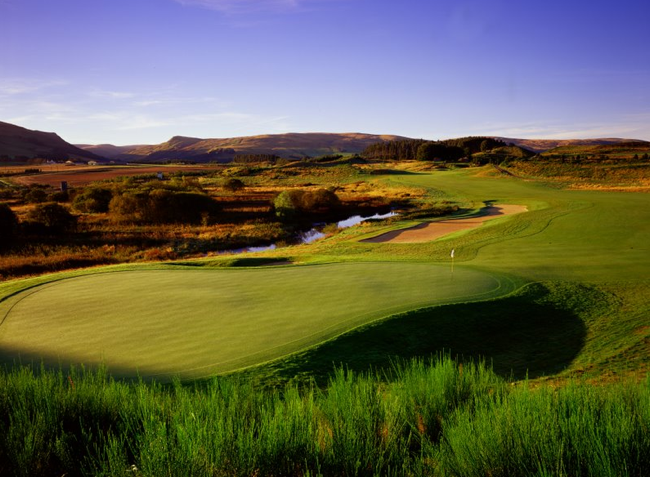 We can plan your trip for you and take you to some famous courses, dine in some excellent restaurants and enjoy all the aspects of Scotland – like the scenery, the cities, the history and the culture – that makes Scotland a world class destination. In addition, we have some great spa’s and shopping experiences for you to enjoy as well. 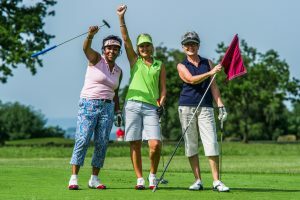 We also know there are plenty of ladies who enjoy the outdoor challenges, so we can add in hill walking, sailing and other sports depending on your interests, on request. Many of our ladies groups have also enjoyed a day with a top chef learning new cooking styles and habits so if that appeals to you we can include that too. We have on our staff Megan Brown, current ladies champion at her home Club Dunfermline Golf Club. 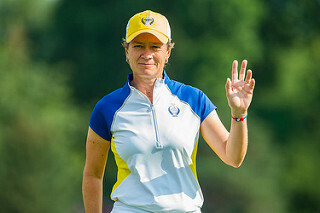 Megan is a 6 handicap who enjoys her golf and also is one of our golf tours specialists.